Saturday, July 11, ABC reality show "Shark Tank," in which small business owners pitch their best ideas to a panel of investors, will host an open casting call in Philadelphia. Presented by the 106th Annual NAACP Convention, the casting call is open for registrants on a first-come, first-served basis. After registering online, select businesses will pitch their ideas to the ABC casting team. While the show sometimes features contestants with just a "good idea," typically, the entrepreneurs selected for "Shark Tank" are in an advanced stage of their business model. 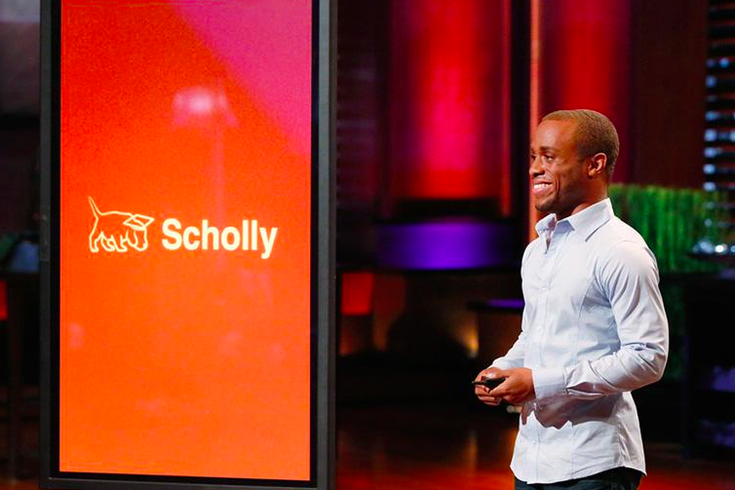 For instance, the "sharks" previously funded Drexel grad Christopher Gray and his scholarship match app Scholly. The 106th Annual NAACP Convention begins Saturday, July 11, and lasts through Wednesday, July 15. President Barack Obama will address the convention on Tuesday, July 14.